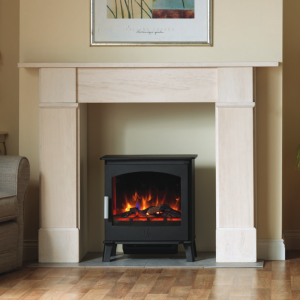 Electric Stoves offer the look of a traditional solid fuel stove without the need for a flue or fireplace. 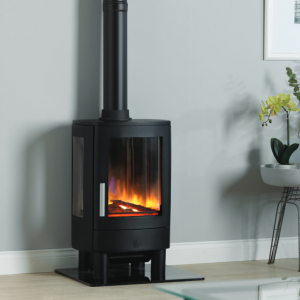 Featuring incredibly realistic 3D holographic flame projection, with an additional blue flame option and four settings – high flame, medium flame, low flame and a smouldering embers effect, our stoves really do have that real fire ambience. LED lighting ensures longevity and lower running costs. 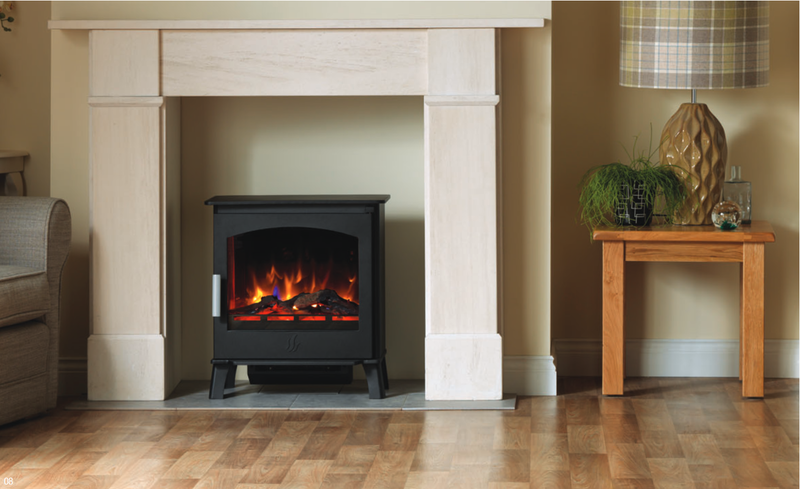 Realistic ceramic logs resting on a bed of crystals give the appearance of glowing embers and further adds to the atmosphere. There are two heat settings – 1Kw and 2Kw and also a no-heat setting so you can still enjoy the flame effect on warmer evenings or for when no additional room heating is required. 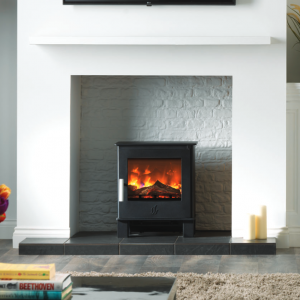 You can install the stove freestanding in a room on just a hearth, into an existing fireplace to give the look of a traditional fire, or we can construct a false chimney to give you which ever look you would prefer in your home. 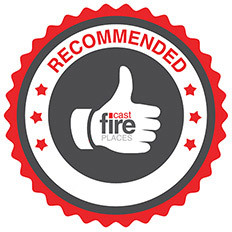 For more information on each stove please click on its image below.